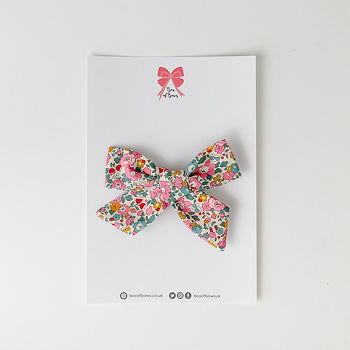 Our Sally hair bow is one of most popular hair bows. Every little girls hair bow dream. Free delivery. Individual hair bows are shipped in a pink bag.